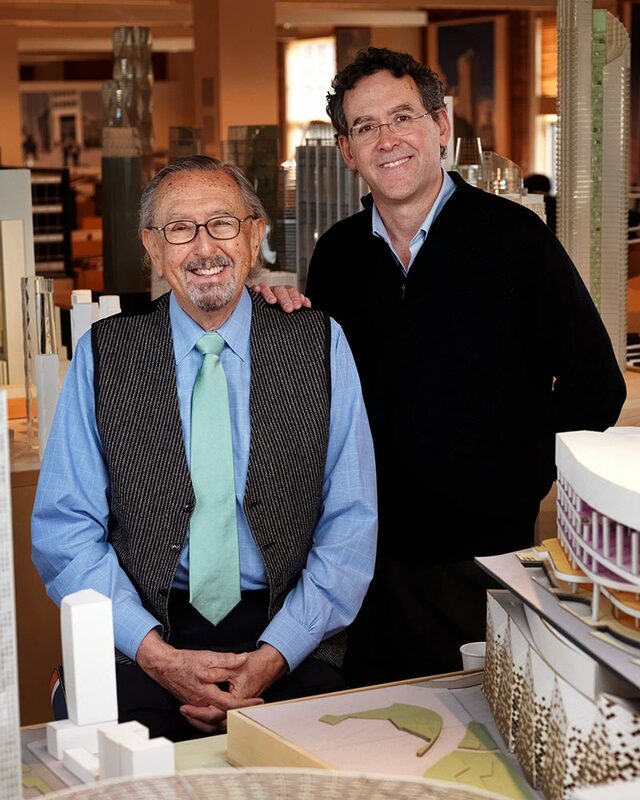 We are excited to present the new Miramar to Santa Monica. Our distinguished design team has closely monitored and followed the City’s 2010 Land Use and Circulation Element (“LUCE”) and the recently adopted Downtown Community Plan (“DCP”) and listened to the feedback from extensive community outreach. After years of public process, the team has conceived an exceptional new plan and program for the Miramar that follows the guidance and direction of − and implements the City’s bold vision in − the LUCE and the DCP. 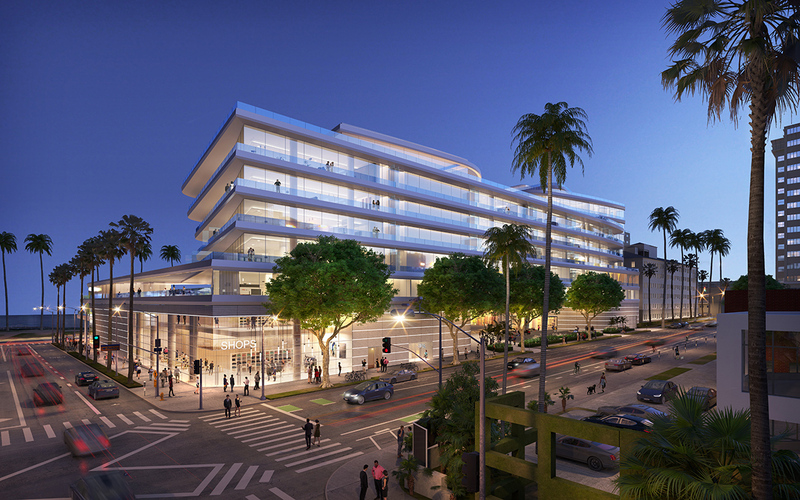 The redeveloped Miramar will create a bold new landmark for Downtown Santa Monica, with stunning contemporary architecture and magnificent new open spaces that both respect and celebrate the Miramar’s two historic landmarks and significantly enhance the pedestrian realm. 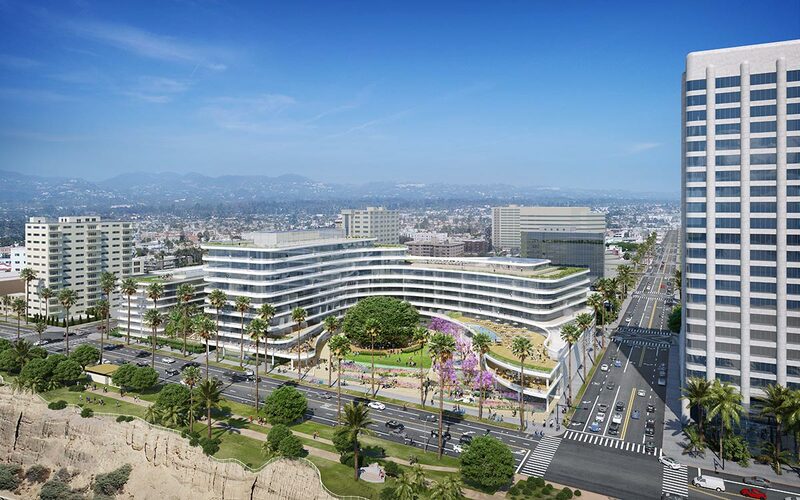 These new open spaces will be activated with new, publicly-accessible food and beverage outlets offering superb outdoor dining and event venues with stunning views of the Santa Monica Bay. The Miramar Santa Monica is a thoughtful blend of extraordinary architecture and landscape design that celebrates the key historic aspects of the site.